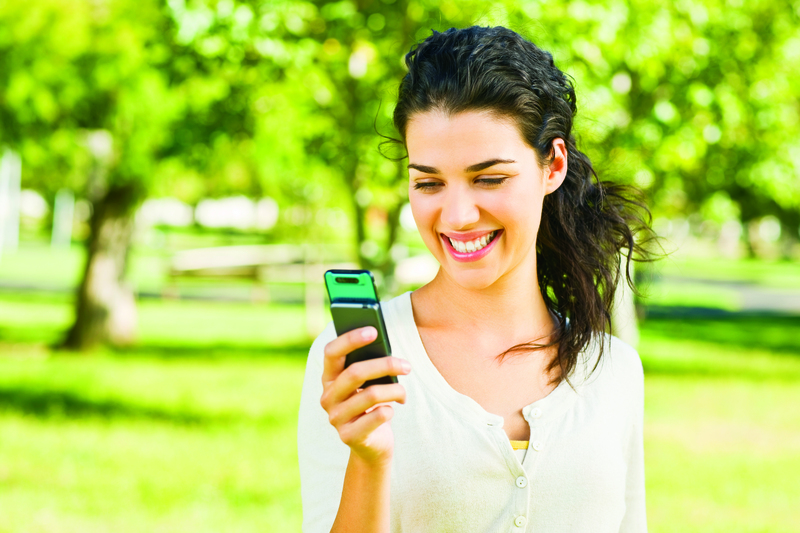 Home › Running the Park › What was your mobile coverage like while at Sydney Olympic Park? What was your mobile coverage like while at Sydney Olympic Park? You may have tried to post a selfie on Instagram, tell your friends what you are doing on Facebook, conduct some internet banking, navigate your way with Google maps or just send a text or make a call. Whatever way you have used your mobile device while at Sydney Olympic Park, we want to know what your experience was like! Over the next few weeks, Sydney Olympic Park Authority will be seeking feedback from visitors and the local community to better understand how they find their mobile network coverage while at the Park. Sydney Olympic Park Authority will be asking you to share your experience through its Twitter and Facebook pages, as well as speaking on the ground to visitors during the Sydney Royal Easter Show. Sydney Olympic Park Authority appreciates how important our mobile devices are these days; this feedback will provide some indication as to whether or not mobile service provider infrastructure sufficiently supports visitors to the Park.